We guarantees first grade quality of products, and the best customer service. 2.Best after-sale services, customers can follow their order situation any time. Q2. What is your delivery time9 A: 15-20 days after received the deposit. Just as it's name implies, wood tiles, look like the real wood, but it's tiles, made of clay, glaze and other building raw materials. 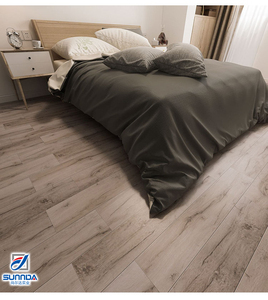 But Ebro's wood tiles look like the real wood very closely, including the color, texture, friction rate and so on. 3. 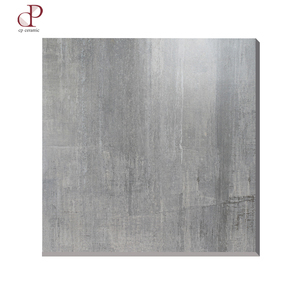 What is porcelain tiles9 Porcelain belongs to ceramic, but porcelain is much lower water absorption, less than 0.3%. 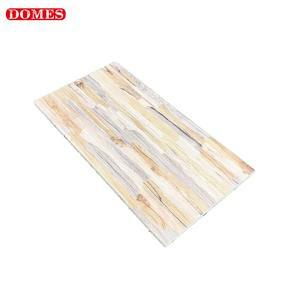 Alibaba.com offers 3,048 rustic porcelain wooden look tile products. About 41% of these are tiles, 1% are engineered flooring, and 1% are marble. 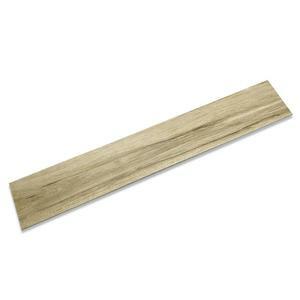 A wide variety of rustic porcelain wooden look tile options are available to you, such as free samples, paid samples. 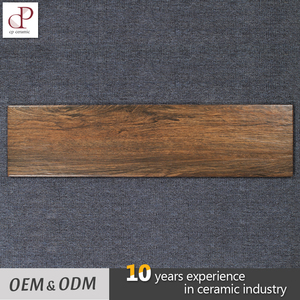 There are 2,967 rustic porcelain wooden look tile suppliers, mainly located in Asia. 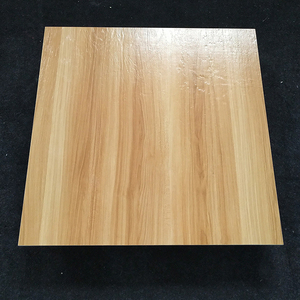 The top supplying countries are China (Mainland), India, and Vietnam, which supply 98%, 1%, and 1% of rustic porcelain wooden look tile respectively. 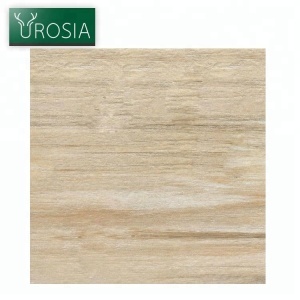 Rustic porcelain wooden look tile products are most popular in Mid East, Southeast Asia, and North America. You can ensure product safety by selecting from certified suppliers, including 624 with ISO9001, 620 with Other, and 51 with ISO14001 certification.